Spring is in the air! And we’re not just talking about the hum of lawnmowers, newly bloomed flowers, and the chime of the ice cream truck. For lots of people, spring means the chance at a fresh start in a new home. Read on for 15 fantastic tips to get your home into the hands of its new owners as swiftly as possible. Do your research before hiring a realtor. 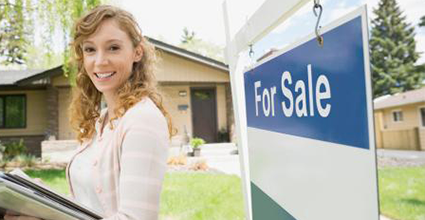 Your broker should have an excellent track record that includes lots of recent sales, being updated on the latest market trends, and knowing how to use technology to get the word out about your house. Ask for references and credentials before making a decision.